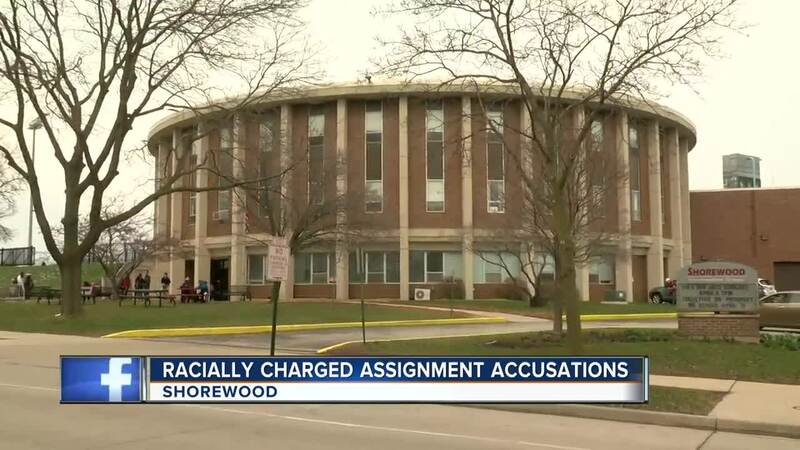 A seventh-grade physical education teacher at Shorewood Intermediate School has been placed on administrative leave after allegations the teacher suggested that her African American students "research games that had been played by enslaved children." 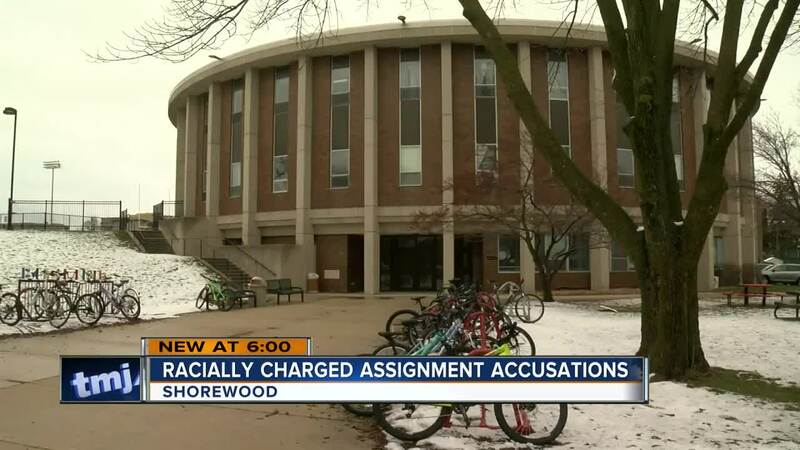 SHOREWOOD, Wis. — A Wisconsin physical education teacher has been placed on leave after allegedly telling African-American students to reenact slavery and "slavery games." April 1 was a typical day in gym class at Shorewood Intermediate School until seventh-grader Alexis Averette says she was assigned an odd game by PE instructor Jan Zehren. “Ms. Zehren forced me and my partner to reenact slavery in front of the entire class," she said. "When we told her we were uncomfortable she told us we still had to do it." While some students presented dodge ball, others say they were paired up by race and told to reenact "slavery games." When Alexis and her partner proposed another game, the students say they were told it was too common. When Alexis told her parents, her mother and father were shocked. “She came home and she told me she had to reconstruct games ever played during slavery," said Alexis's father, Yuri Averette. "Yeah, I was completely shocked. I knew it was a problem immediately when she said she was uncomfortable." Averette and other parents voiced their concerns to the school. In response, Zehren was escorted out of building and placed on leave. Zehren has taught physical education in the Shorewood School District for 36 years. The school district sent a letter to students and parents saying they were investigating. Parents like Averette are seeking justice and want Zehern fired. “We don’t want (that) here and that’s not just for my child but for any other child. No one should have to go through this,” Averette said. WTMJ reached out to Zehren at her home, but did not get an answer.